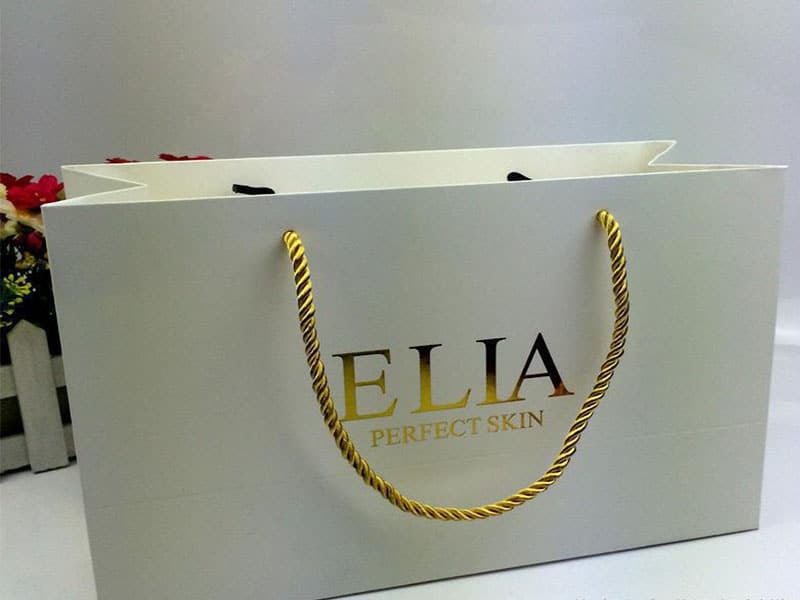 Whether it is custom cosmetic packaging, essential oil packaging, watch cases, food packaging or other more types of tube packaging, in the case of the same choice of packaging materials and design patterns, the rational use of printing technology can add more fashion to the whole Sense and upgrade grades. Due to the difference in each product, the selected packaging structure or design is different, so the printing technology used is different. The diversity of packaging is used to reflect the diversity of products. New or improved products introduced each year or quarterly are very necessary for the use of new packaging. In particular, improvements in the use of printing technology can highlight the characteristics of new products. . We will introduce you to the characteristics of hot stamping or silvering process, UV, embossing, bulging, photo-adhesive and more printing processes, popularize relevant printing technology, and provide basis for your customized packaging decision. The bronzing or hot silvering process is a kind of hot stamping printing process. The metal printing plate is heated and gold or silver graphics and characters are printed on the printing package. Commonly used for high-end wine boxes, gift boxes, dress packaging and other product packaging on the logo and brand name, more colors and patterns. 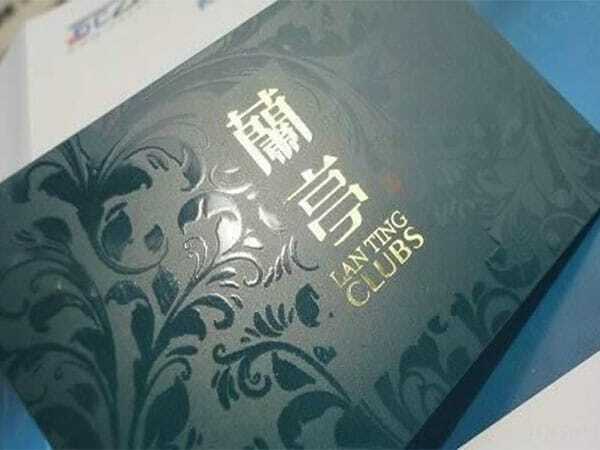 Hot stamping substrates include copper paper, kraft paper and pvc. Hot stamping mainly has two functions: First, the surface decoration can increase the added value of the product. The combination of bronzing and other processes such as embossing and embossing can better show the strong decorative effect of the product. Instead, it gives the product higher security performance, such as the use of holographic positioning stamping trademarks. It is worth noting that there are 80% cardboard tubes packed with logos using hot stamping. UV printing mainly uses the local UV method in the product packaging to increase the irregularity of the custom package. UV printing is a printing process that uses ultraviolet light to dry and cure inks. It is necessary to mix inks containing photosensitizers with UV curing lamps. UV printing process can be used in gold cardboard, silver cardboard, pearl paper, pvc, grating, etc., and has a good effect on various shapes of product packaging. And UV printing has a very high gloss effect, a very high surface anti-friction performance, for cosmetic tube packaging, gift box packaging and other product packaging to provide a creative opportunity to create a perfect opportunity, the perfect embodiment of the product features. A very detailed introduction to the hot stamping or hot stamping process is helpful for every brand of custom packaging. Thank you for sharing. This is my second visit to your website. The explanation and application of the hot stamping process in the text is in place, I really like it. The use of special printing processes increases the variety and uniqueness of packaging. I like the opinions of your article, and it is very useful for custom packaging, thank you very much.